Wide Smiles was founded more than two decades ago with the aim of providing cleft repair surgery coupled with subsequent comprehensive cleft healthcare to thousands of children in California. Since going into business, we have always ensured that each child that is born with some facial deformity becomes our responsibility. We realize that if we fail to take care of these children, then nobody else will treat them. Thousands if not millions of children, especially around Stockton, California are currently suffering from cases of untreated clefts. A significant number of them cannot speak or eat properly and are not allowed to either hold a job or attend school. Our vision is to ensure that we give every child a chance to afford a smile assisting them with the best access to safe one of the best surgeries around Stockton California and the neighboring surroundings. We believe that every child born with a cleft needs to be treated as if he or she was ours. 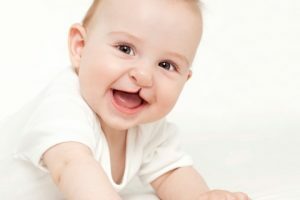 With more than two decades of expertise, we at Wide Smiles continue with our goal of ensuring that we provide some of the best and most reliable life-saving cleft reconstruction surgeries while ensuring that we boost our quality, surgical safety, and capacity in Stockton and the neighboring surroundings. In the years that we have been in service, we have positively impacted the community based on our quality of services and efficiency. 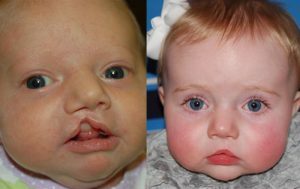 Wide Smiles has carried out more than a million surgeries since its inceptions more than two decades ago. At Wide Smiles, in every five minutes, a child with cleft reconstruction needs gets to receive high-quality and life-changing repair surgery on his or her cleft. 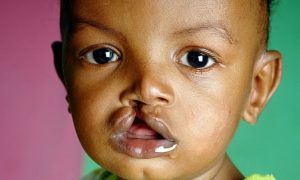 We understand that a child in need of cleft surgery is need of more than just the normal surgery that they are assisted with. On most occasions, they will need the services of an audiologist, a surgeon, an orthodontist, a pediatric dentist, a nurse, a psychologist, and an otolaryngologist just to mention but a few. We at Wide Smiles have a team of highly trained professionals ready to provide the best services that your kid may require, and will do everything to provide them with the best services around. 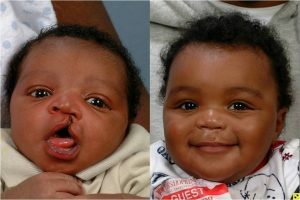 Wide Smiles is different from other organizations that offer cleft reconstructive surgeries. We have one of the best and most effective models of business that allows you to pay less but for the best services around. We have partnered with doctors and other healthcare professionals that are experienced in handling cleft surgeries so that we help as many children as possible. Since going into business, it has been our desire to ensure that we stay way ahead of others. Thankfully, with the quality of services that we offer, we lead while others follow. 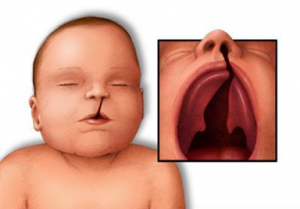 If you have a child in need of cleft reconstruction surgery, look no further. We at Wide Smiles will reconstruct your child’s lip within the shortest time possible and under maximum care. Call us today on 209-942-2812 for assistance.